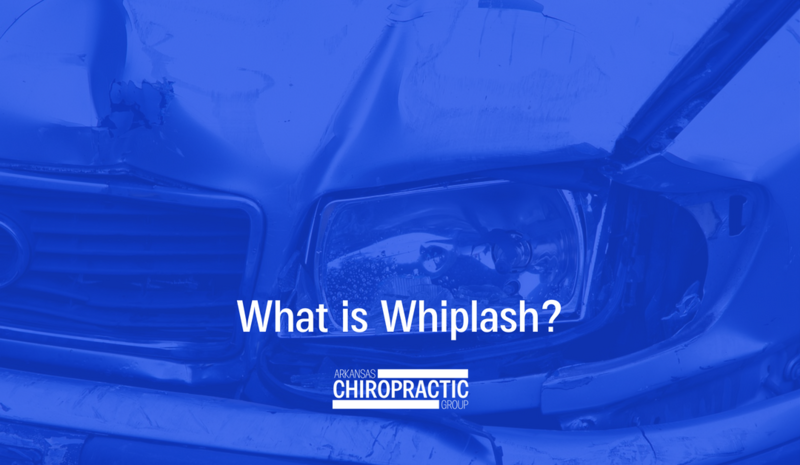 What Is Whiplash, and Could You Have It? 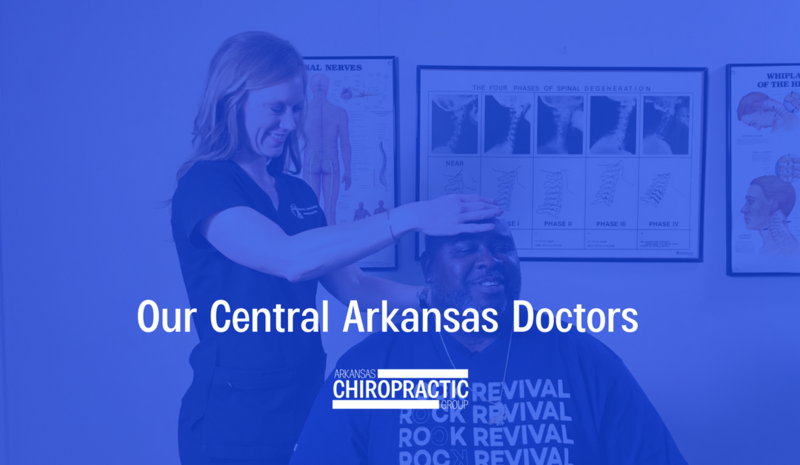 Meet Your Central Arkansas Doctors! So You’ve Been in a Car Wreck. Now What? Copyright © 2019 Arkansas Chiropractic Group | Designed by Agency501.